Judy is an artist with plants. 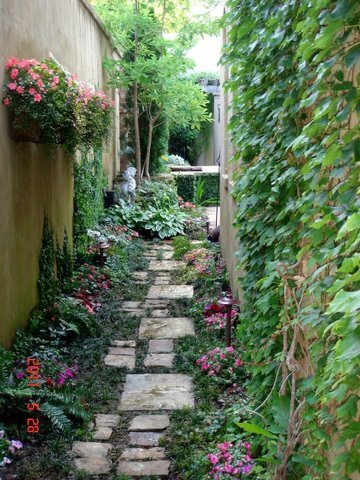 Her canvas is your garden and she paints with a variety of plants and garden elements to create a work of living artistry. 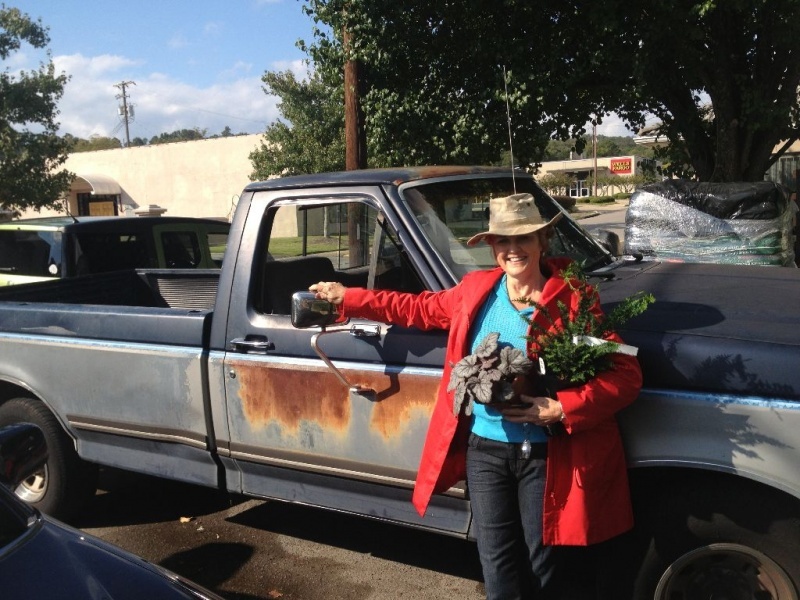 Gardening, for Judy, is a hobby that turned into a passion and has now become a business. Her expertise comes from hands in the dirt experience driven by the inspiration to create something beautiful. 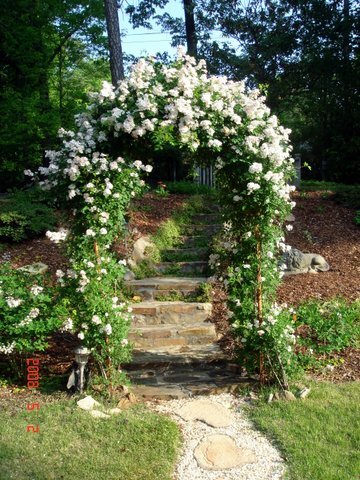 She recognizes the need for someone to bridge the gap between learning gardening the hard way and hiring an experienced landscaper to do it for you. She bridges that gap and brings an essential element: creativity. 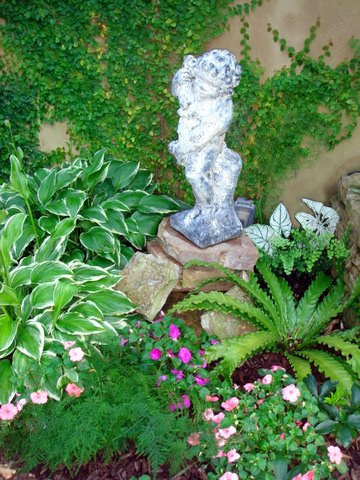 Judy’s ideas are as fresh as the plants she suggests for your garden. She doesn’t stop there. 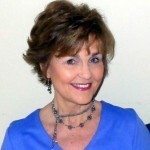 She will teach you how to care for the plants, solve gardening problems, and avoid the pitfalls all gardeners encounter. She knows (because she learned the hard way) how to make low maintenance gardening a reality. Judy knows gardening, and she knows it’s not about dirt and plants, it’s about creating a natural, living sanctuary. Call Judy for your garden consultation.